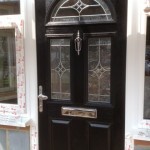 Do you need a new front door, composite doors or patio doors for your Cheam property? 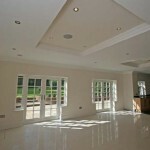 Call on Merton Windows! 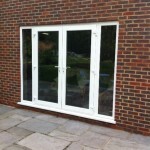 Do you want new doors that will add style to your property but will keep it secure and well insulated? 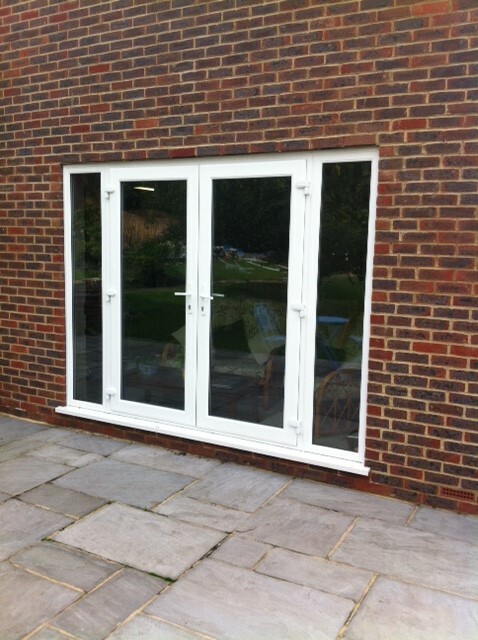 Merton Windows and Doors is one of the premier glazing companies supplying and fitting quality front and back doors, bifold doors, composite doors, patio doors and French doors in Cheam and Belmont. 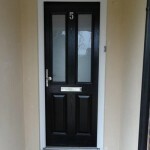 Our doors will add style and strength to any entrance point around your home. Perhaps your front door no longer feels secure? 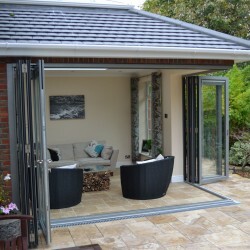 Are you are adding an extension and need new patio doors or French doors? 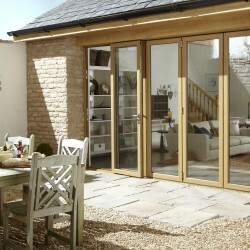 Or maybe you think internal bifold doors could enhance your living or working space? Whatever your needs, we can help. 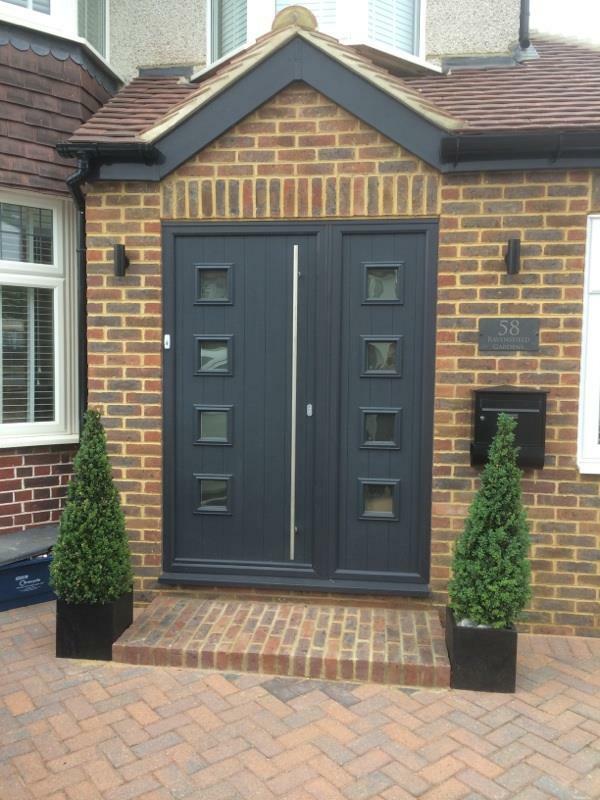 Our dedicated team have a wealth of experience and we take great pride in ensuring all of our customers receive an excellent service, so you can rely on us to help you choose the perfect door that will complement your property and provide a secure and long-lasting solution. We are FENSA registered and you will receive a 10-year guarantee on all glazing work for your total peace of mind and confidence. 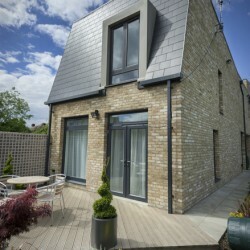 Our work always complies with building regulations and will meet your insurance company’s requirements. 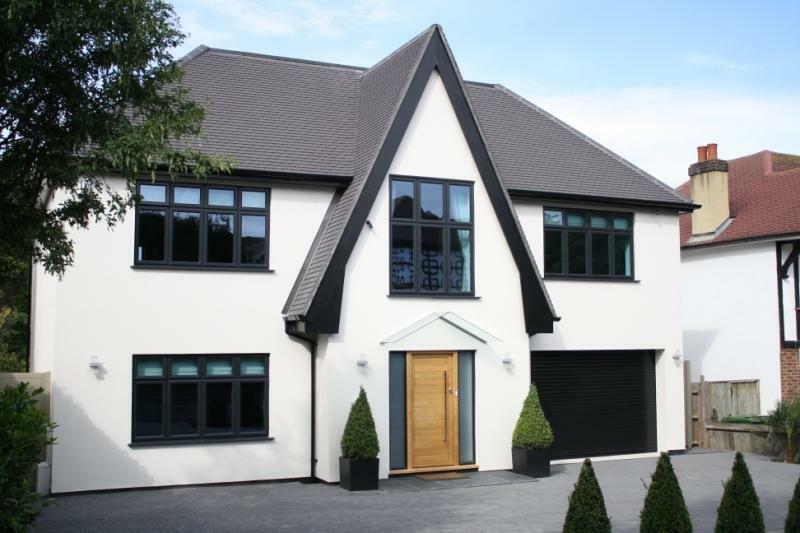 We are always happy to answer any queries you may have or provide a free quote, so please call us on 0208 542 2233. 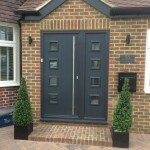 Enhance your Cheam property with a stylish and spacious porch! A porch can make an attractive addition to any property and will add extra storage that would usually clutter your hallway. By adding another door, you will add extra security to your home and make it warmer by eliminating direct draughts that can enter from your front door. 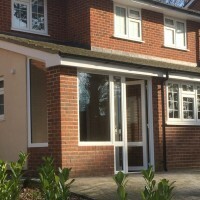 We can design and fit a porch for any property, that will be unique to your home. For a new front door, porch or the supply and fit of any other glazing product in Cheam, please call us today! For more info, phone us on 0208 542 2233, email [email protected] or fill out an online contact form.